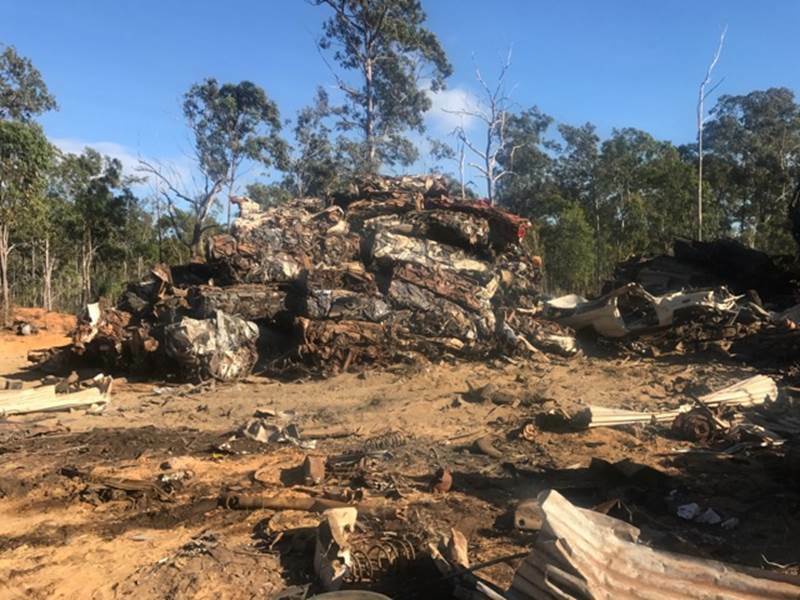 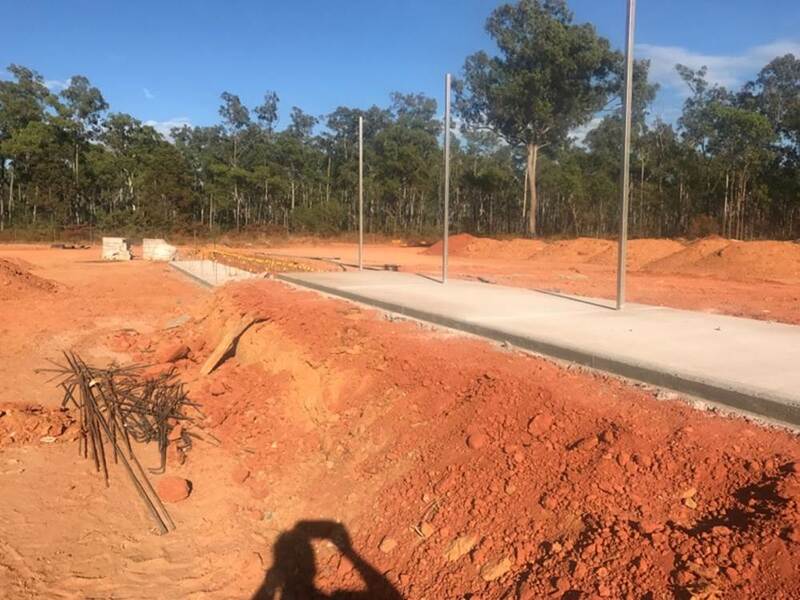 The township of Maningrida (the biggest remote township community in NT) has effectively and successfully continuously achieved positive social and environmental improvements throughout the year. 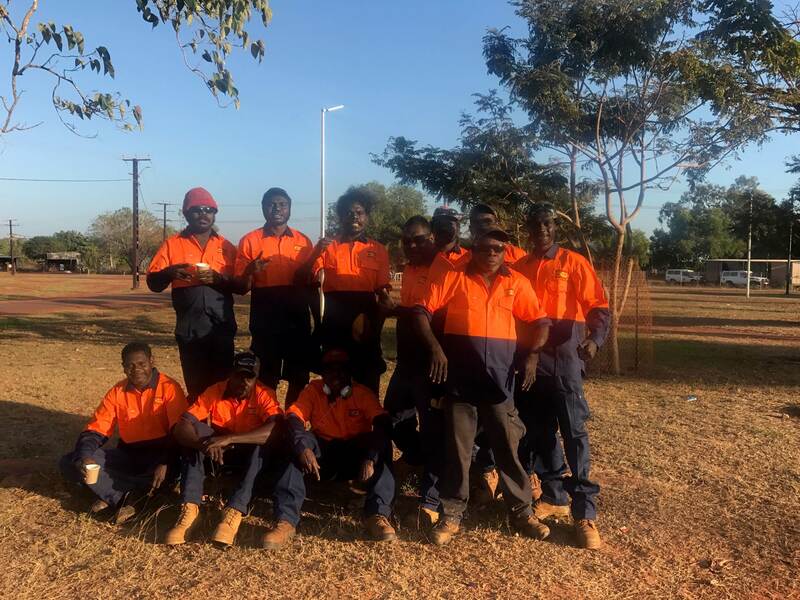 Keep an eye out for the ‘Maningrida Dream Team’ in their orange shirts as they are hard at work keeping Maningrida Beautiful. 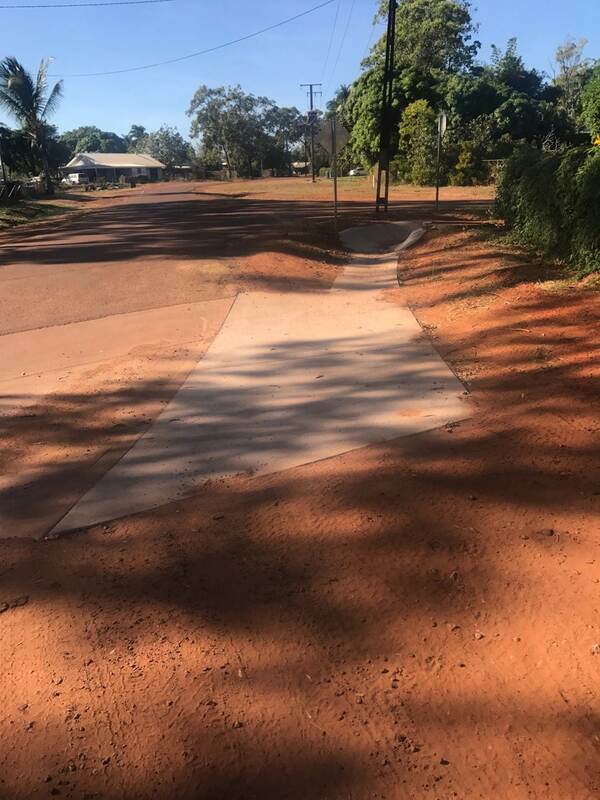 They are going hard in our Territory Tidy Towns competition … keep up the great work! 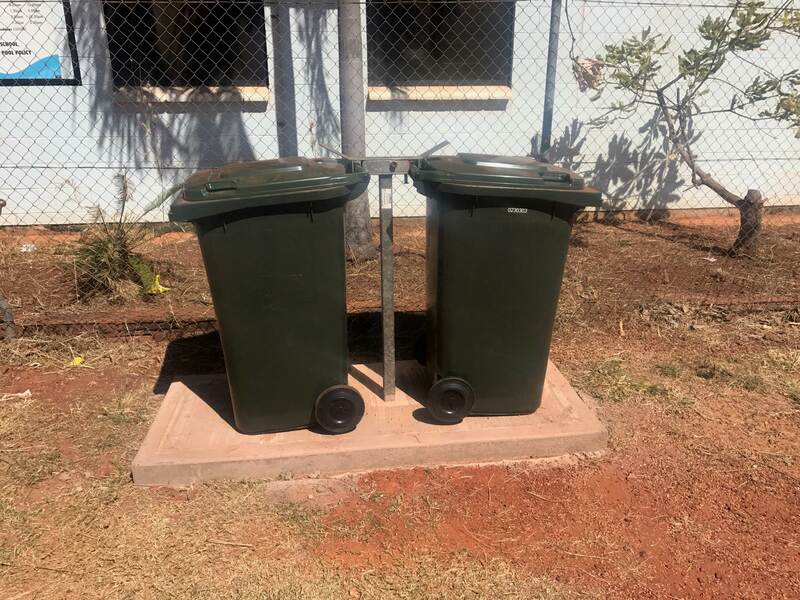 Lockable bin stands installed at all the business and public areas.